On Boxing Day, against Wolverhampton Wanderers, Fulham had to settle for a draw, after a late equaliser, from Saiss, cancelled out the opening goal of the game, from Ryan Sessegnon. But Fulham should have taken all three points on offer with Mitrovic having a plethora of chances but not quite being able to make the net ripple. This Saturday, Fulham are, once again, at home when they welcome Huddersfield Town to Craven Cottage, for a Premier League fixture. Results, on Boxing Day, contrived to lift Fulham off the bottom by one place with Huddersfield replacing the Cottagers at the foot of the table. 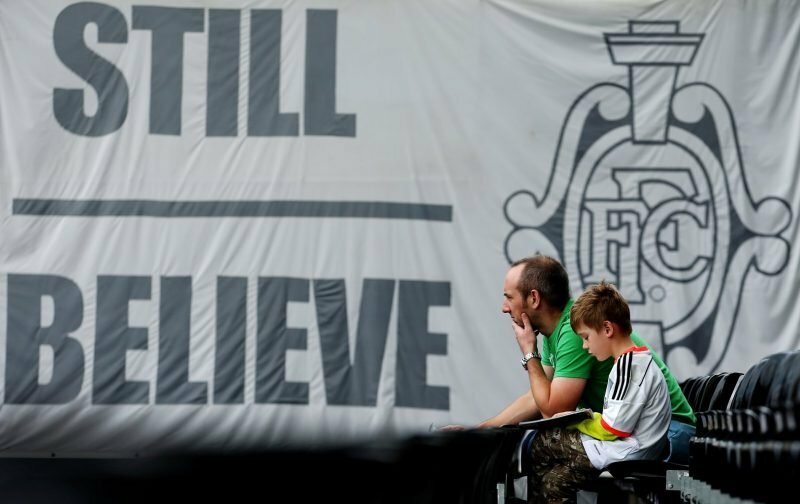 In simple terms, this is a game Fulham simply have to win, there can be no excuses for not doing so. “It is a crucial game, we need to win, we need to make three points. Yes, we do, failure is not an option this Saturday. “We have to think of ourselves. “It is a very crucial match but I’m positive because the players follow me. Absolutely correct, we can’t rely on others assisting us, we have to make a statement this Saturday and the supporters can do their bit by continuing to get behind their team.